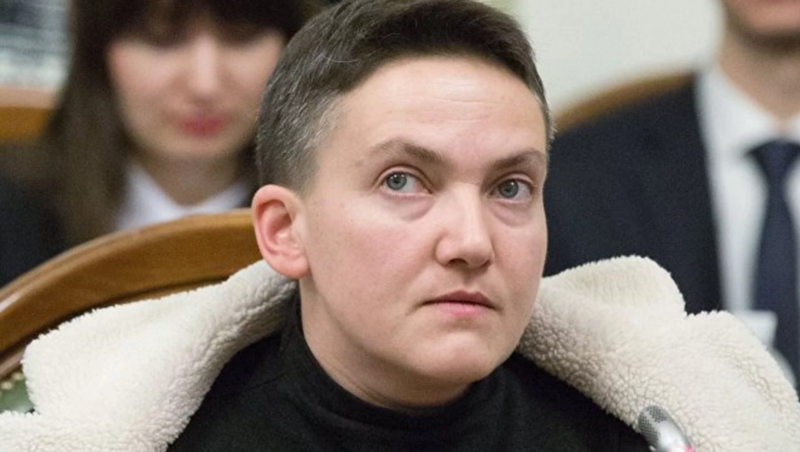 The Appeal Court of Kyiv has remained in the force the decision to extend the arrest of MP Nadia Savchenko until July 14. Tatiana Rosyk, the presiding judge claimed this as Ukrainian News reported. The court has rejected the appeal of Savchenko's lawyers on the change of the restrictive measure and refused to release the MP on bail. The decision of the court cannot be appealed. According to Vira Savchenko, more than 50 people were ready to bail Nadia out, including MP Vitaly Kupry. Savchenko claimed after the session that she will continue the hunger strike. On May 14 during the court session, Savchenko claimed that Paruby issued her a weapon commenting the statement of Prosecutor General Yury Lutsenko that the Russian officers issued her the weapons. As we reported, Shevchenkivsky Court of Kyiv decided on the preventive measures for Savchenko, which is custody for two months until May 20, 2018, without a right for a bail. Besides, the Court decided that the detention on March 22 was illegal. On March 29, the Appeal Court of Kyiv kept Savchenko’s arrest effective. The same day the MP went on the hunger strike. She also emphasized that she is not going to escape from Ukraine. On April 12, Savchenko was transferred from the remand center to the hospital for the examination. On April 16, it was reported that Savchenko continued her hunger strike and polygraph was postponed until April 17.